Micro needling has been available for several years now. We use the Dermapen® microneedling device in our centers because it provides reliable and effective results. Learn more about the improvements this device can make to your skin! As we age, skin loses moisture, elastin begins to break down, and collagen production slows down. Collagen fibers can become more rigid with age, producing telltale wrinkles and creases. Elastin is the element in the skin that allows it to stay taut against the facial structures. When that breaks down, the result is sagging skin that appears loose. The major advantage of the Dermapen® device is that it allows the skin to repair itself from within. This is achieved through several different mechanisms. First, the micro needles pierce the skin at a very precise depth. Once the skin is broken, a number of changes begin to happen under the surface. Due to the precision of the needles, the deep skin layer reacts by producing additional collagen to help heal the “wounds”. This results in an increase of collagen production. Next, the increased collagen provides the skin with more pliability, allowing it to flex better and appear younger. This results in an improvement of skin texture while reducing fine lines and wrinkles. The elastin in the skin is also rejuvenated, giving skin a lifted, firmer look. While the Dermapen® is an excellent anti-aging treatment, it also performs beautifully for resolving other skin issues such as scarring, enlarged pores, stretch marks, and dark spots. Acne scars, surgical scars, and keloids can all be reduced using this device. The micro needles break down the excessive scar tissue so that the body is able to carry it away. The result is a flatter, better-faded scar that is less noticeable. In cases where scarring is “pitted” or where skin is broken, such as with acne scars and stretch marks, the device causes the skin to increase collagen & elastin production which firms the skin for a smoother appearance (less noticeable “pitting”) with a more even skin tone (less redness). Also, the Dermapen® resolves hyper-pigmentation (dark spots) and melasma (the “mask of pregnancy”). The pigment in skin can become hyper-concentrated due to sun exposure or from pregnancy hormones. With micro needling treatment, excess pigment can be broken up so that the body carries it away from the area, resulting in a more even skin tone. James Christian is a certified treatment provider this highly-effective microneedling device. His many years of experience allow him to treat a wide variety of skin issues to provide patients with beautiful, glowing skin. 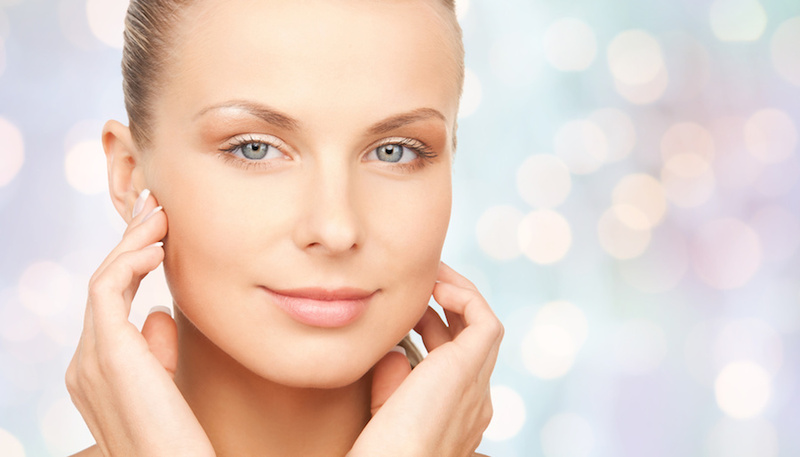 Improve scars, correct skin tone, or get a more youthful look by scheduling your first treatment today. 1-844-iBOTOX-NOW.